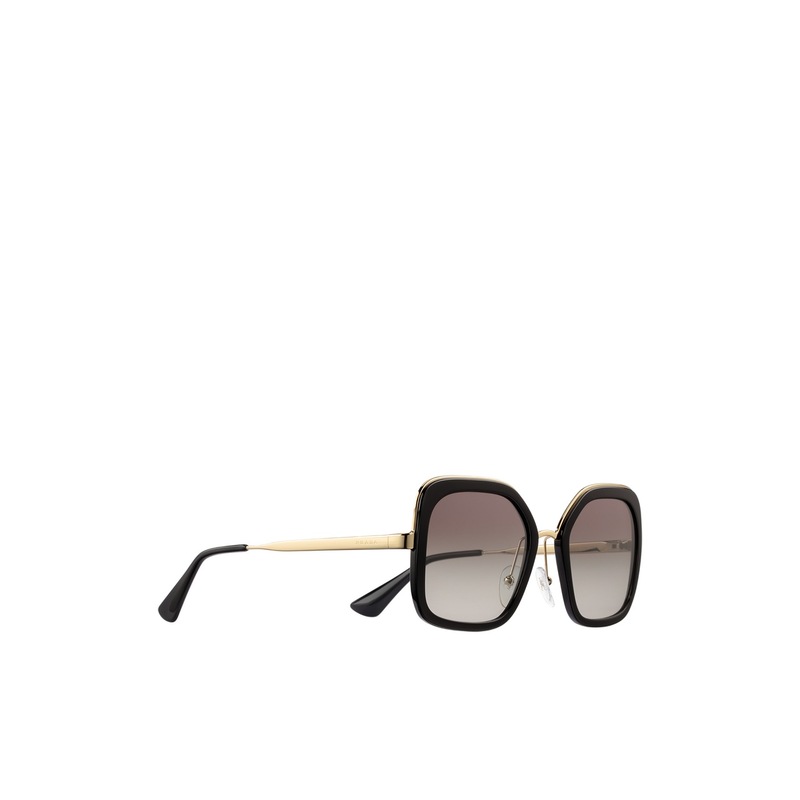 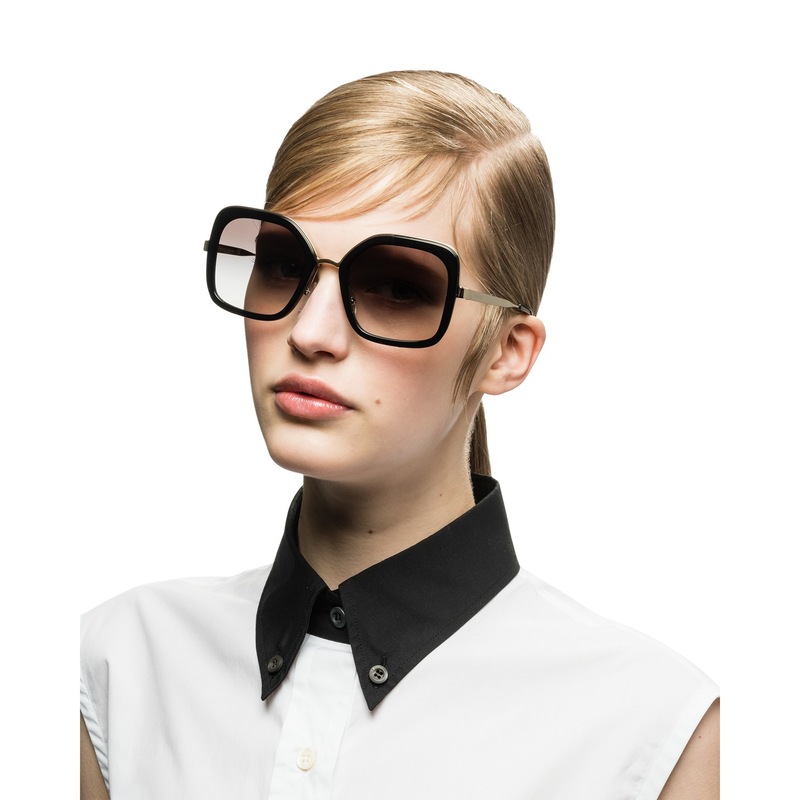 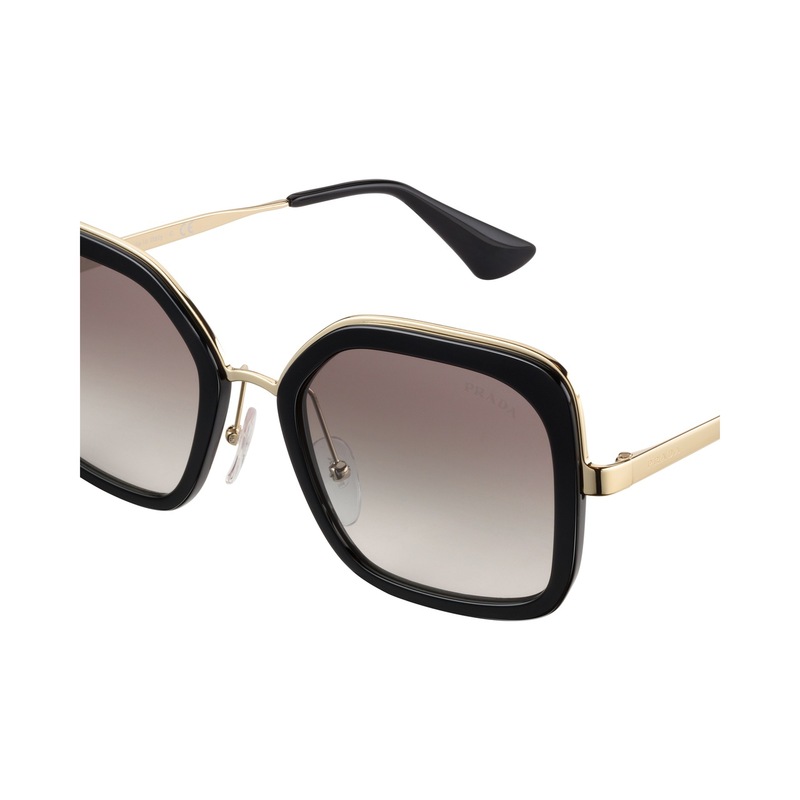 Sophisticated women's sunglasses. 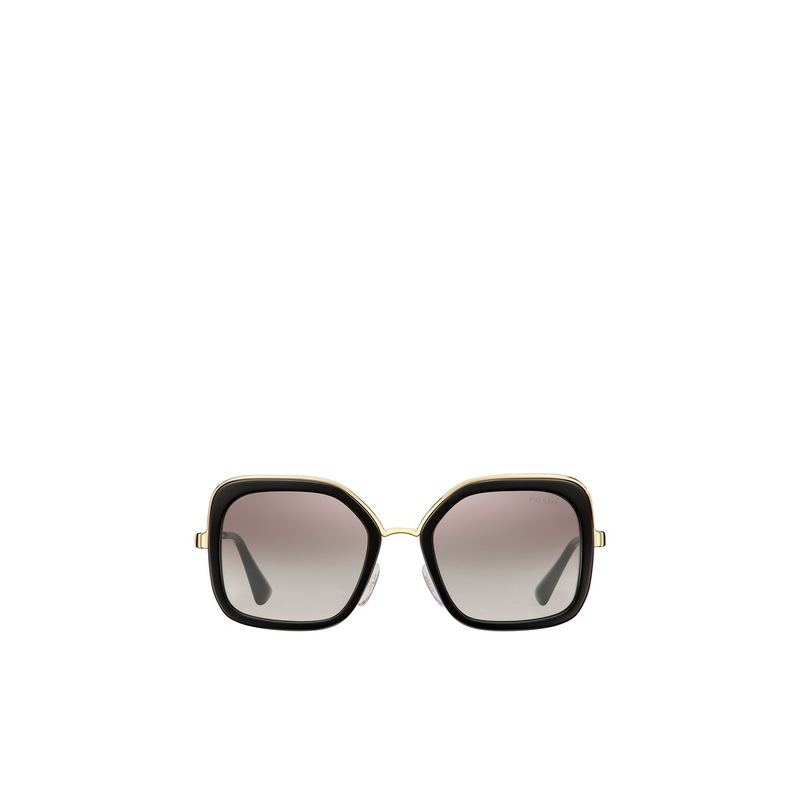 Oversized square frame front in colorful acetate, embellished with a distinctive metal brow bar. Cinéma temples engraved with the Prada lettering logo.